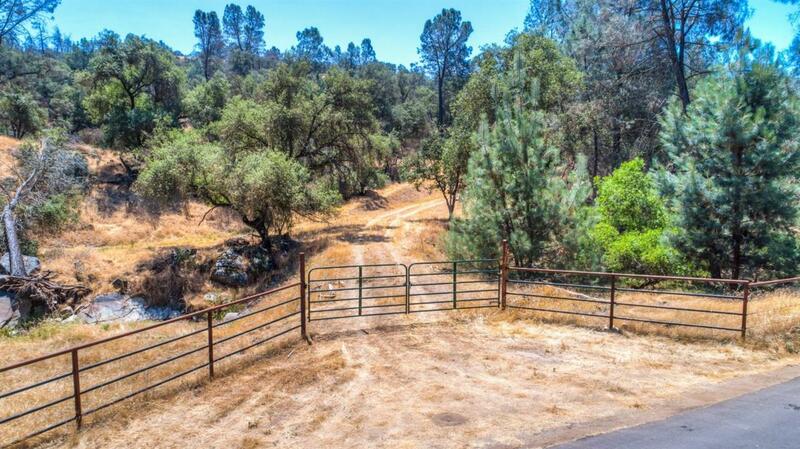 Cowboys, Ranchers, Developers, Dream Home builders, anyone looking for some great scenic privacy! 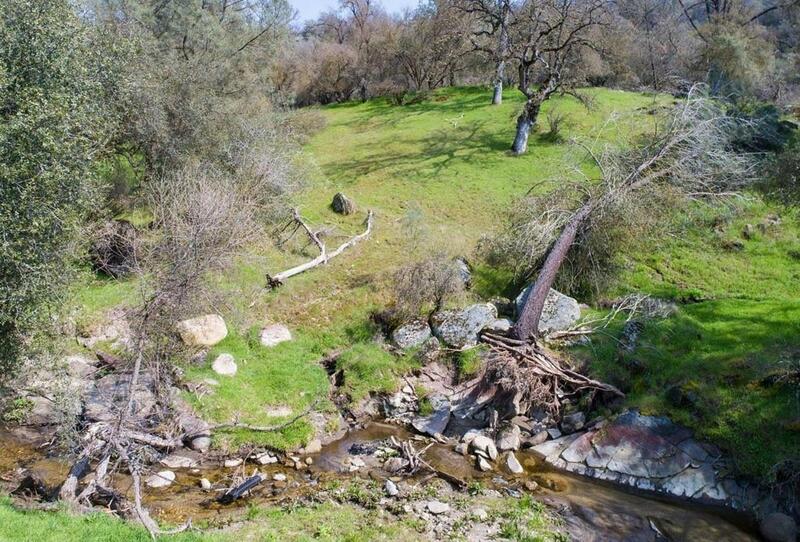 Check out this beautiful 153+ acres of ranch land on paved road, private yet close to town and services, with three good wells. Property has several good home sites, all with great views. 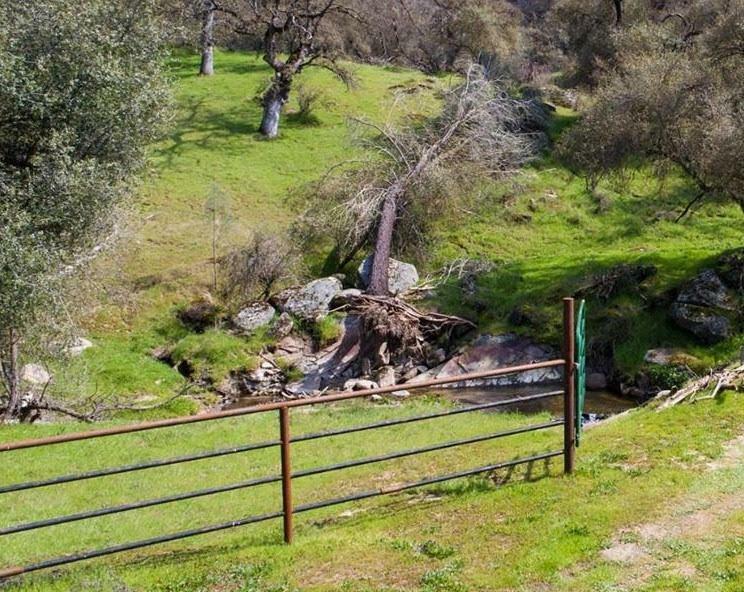 It is fully fenced, and ready for developing as personal Farm, orchards, other types of trees or Vineyards on many level and rolling areas, or to build your Beautiful secluded Dream Home. Right off the paved road 800, through a gate, on a cut road to the many home sites which are secluded by the rise in elevation, trees and distance away from the road. 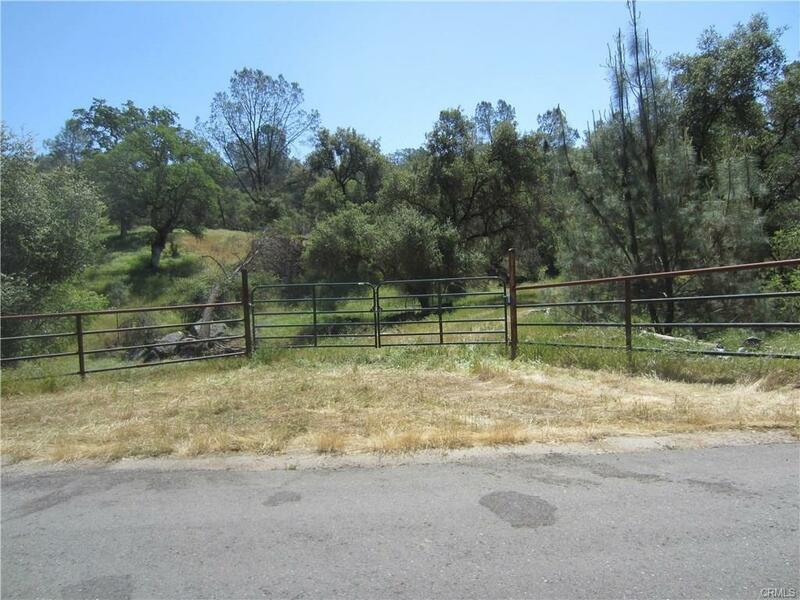 This is some of the most desirable land in the Raymond area near Yosemite Lakes Park with no HOA fees. Just 30min to 1hr to Yosemite park south entrance or Merced or Fresno or Oakhurst. Please take a look and don't be shy, the owners are reasonable and willing to owner finance with the right terms. Don't miss this amazing opportunity! Listing provided courtesy of Kathleen Cornell of J Carol Realty, Inc.